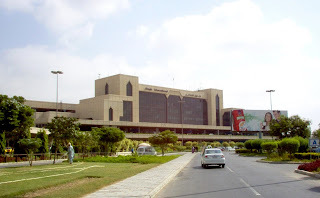 Jinnah International Airport is Pakistan's largest international and domestic airport. 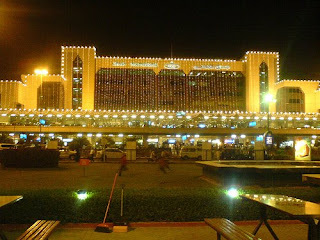 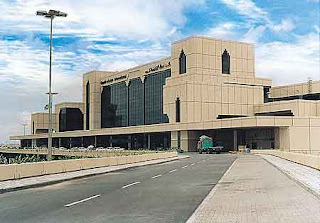 It is located in Karachi, Sindh, and its passenger terminal is also commonly known as the Jinnah Terminal. 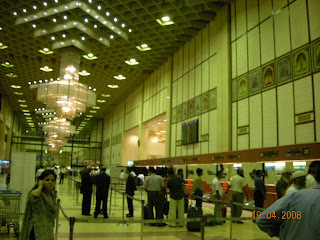 The airport is equipped with aircraft engineering and overhauling facilities including the Ispahani Hangar for wide-body aircraft.